Anthony Foxx: "The first thing we're focused on is trying to get a root cause established." WASHINGTON (Bloomberg) -- The legal order signed by troubled supplier Takata with U.S. regulators last week will speed the investigation to determine the reason air bags are exploding and injuring motorists, Transportation Secretary Anthony Foxx said. 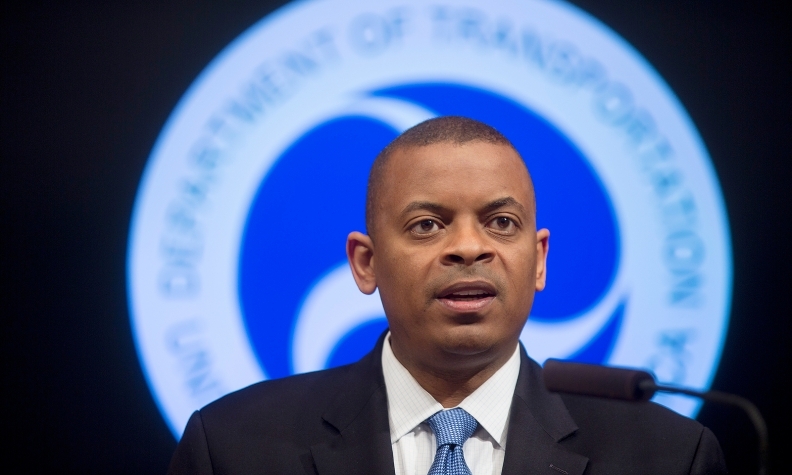 The agreement means Takata is “no longer resisting” the Transportation Department’s diagnosis that there was a wider safety defect, Foxx told reporters in Washington on Thursday. Takata’s cooperation means company investigators will work alongside regulators on testing, he said. Takata agreed on May 19 to expand recalls to fix faulty airbag inflators to almost 34 million vehicles. Covering 11 different manufacturers, the campaign is the largest auto-safety recall in U.S. history and it may take weeks for automakers to sort out and notify all consumers affected.